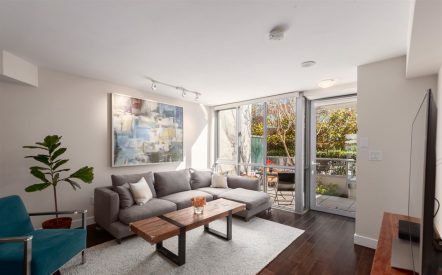 Arguably THE BEST 2 bedroom condo in Commercial Drive! 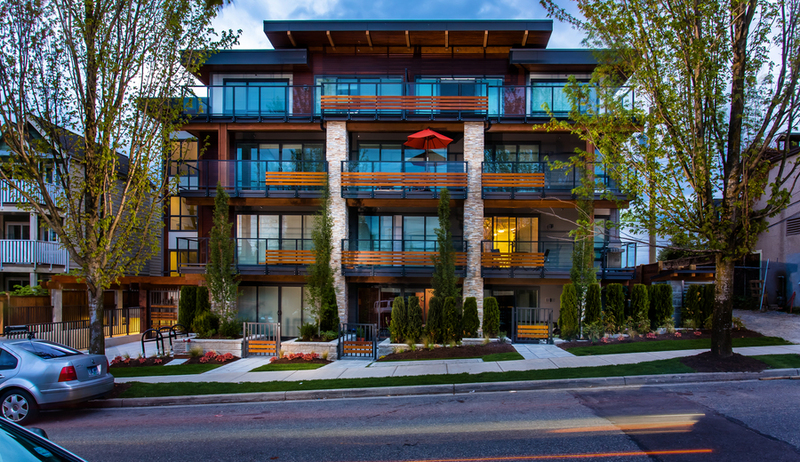 This stunning Westcoast contemporary building is built green to LEED Gold standard & just 3 years young. 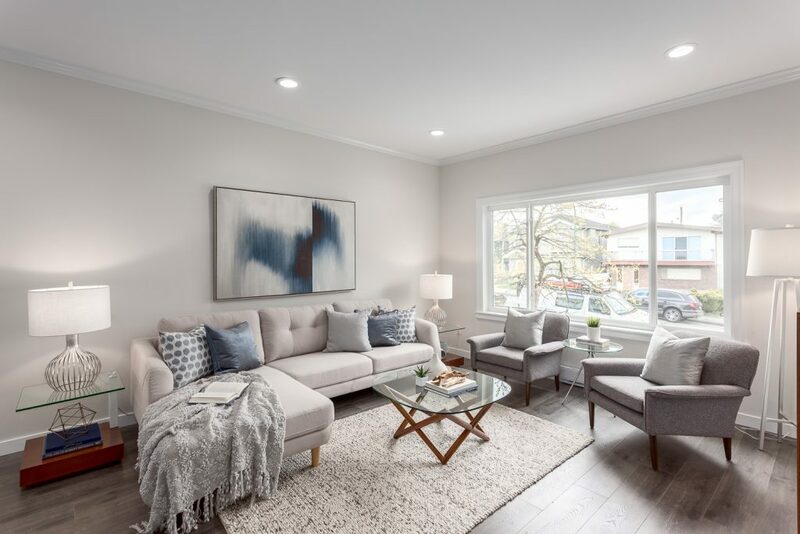 Refined stone & cedar accents welcome you into a functional open floorplan featuring 2 bedrooms on opposite sides each with WIC, a great den/office/baby room & 2 bath. The large master has sleek ensuite bath & direct access to patio. Open kitchen boasts stone counters, s/s appliances, island breakfast bar and looks out to spacious dining & living areas. High quality finishings & thoughtful design throughout & the nearly 600 sqft wrap around patio will take your breath away. This worry free building has remaining warranties and is just steps to vibrant life on The Drive. Come see this beautiful oasis tucked away from all the action! A TRUE BEAUTY! 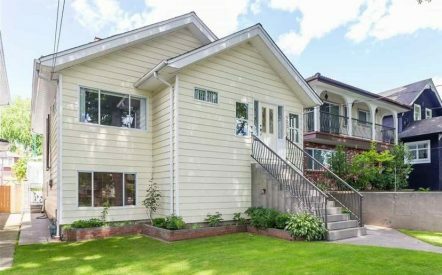 Lovely character home completely renovated new from top to bottom welcomes you in with fabulous curb appeal. 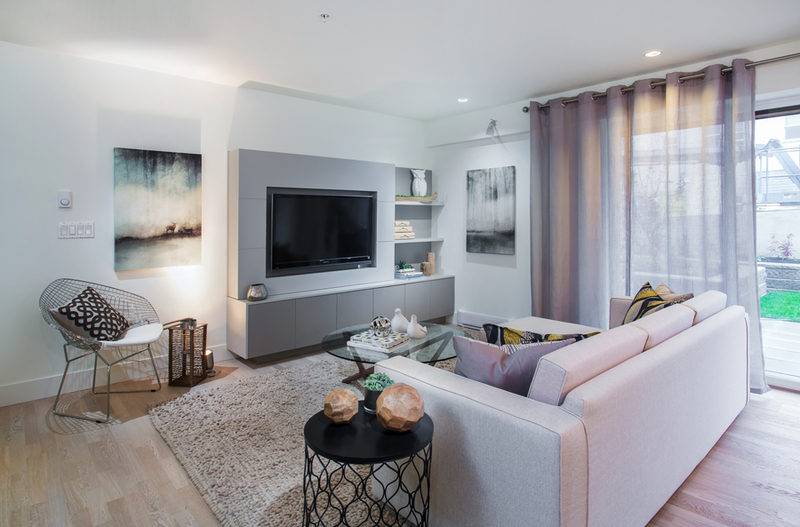 Lots of light with contemporary colors, high ceilings & large windows in this spacious & functional open plan. Huge, sparkling chef’s kitchen hosts a gas range, s/s appliances, stone counters & access to the back sundeck with mountain views. Upstairs features 3 bedrooms + a large full bath. Enjoy a lovely private balcony off the master bedroom to take in the south facing sunshine. Lower level has flex area, shared laundry, 7’5 ceilings & a separate 2 bedroom suite for excellent mortgage help. 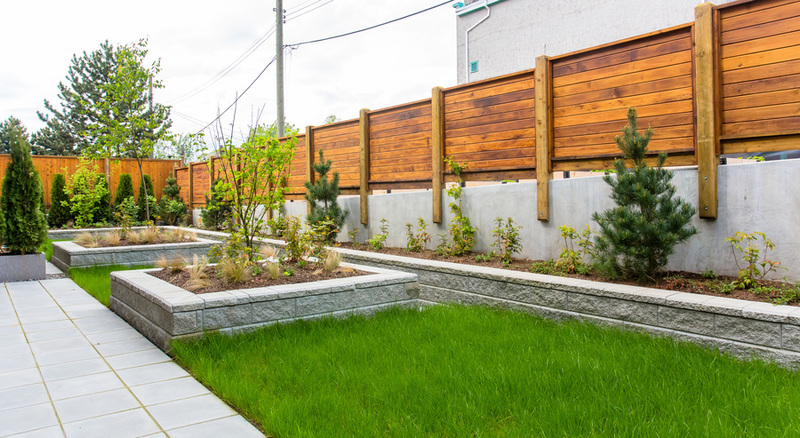 Nice fenced backyard & parking pad/patio. 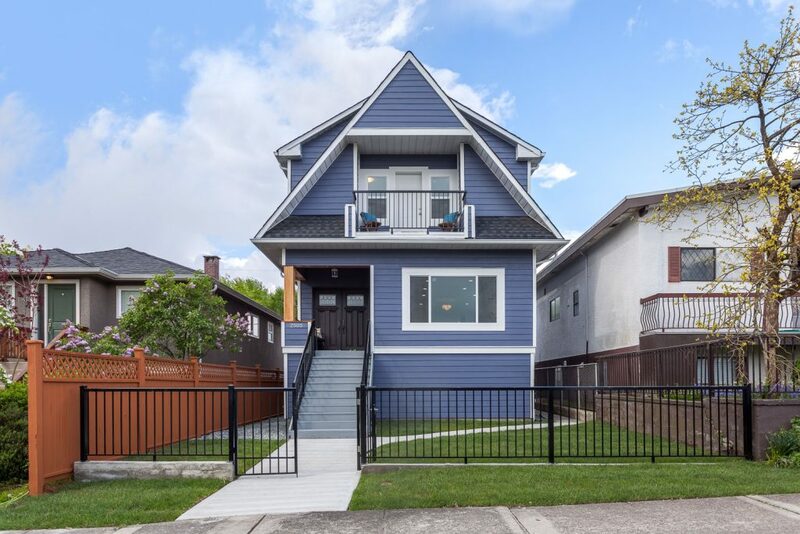 Short walk to transit, parks, schools, trendy eating & shopping in the booming Hastings-Sunrise community. Check check check! 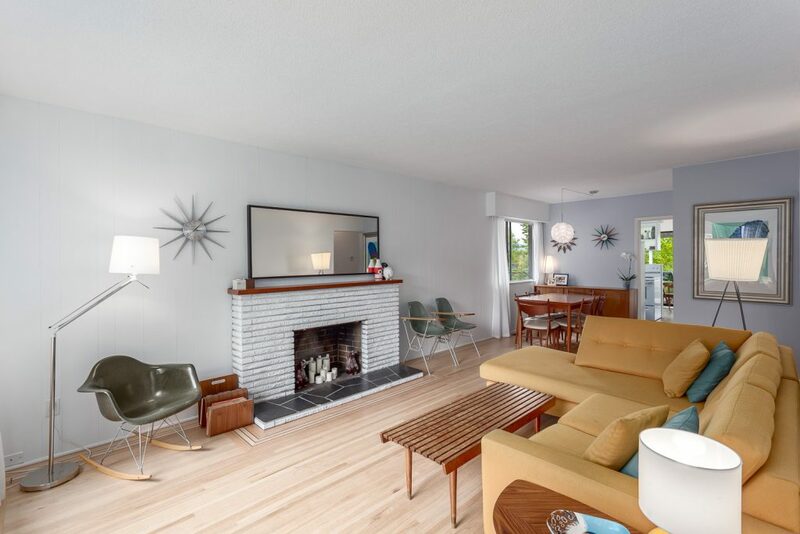 Sweet mid century bungalow on a quiet street in a great pocket of Renfrew Heights. 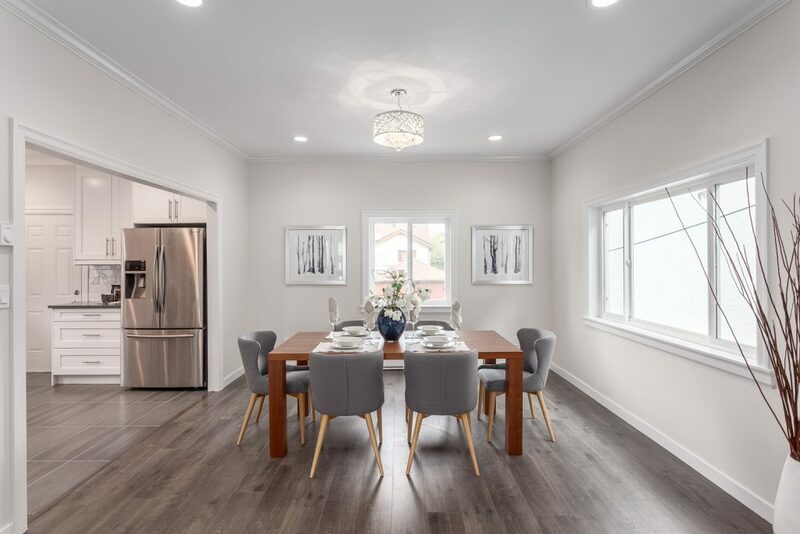 Main floor is spacious & bright with a rare 3 bedrooms, tons of natural light & a functional layout. Huge windows in the living room make it super inviting & the freshly sanded oak hardwood floors are amazing. 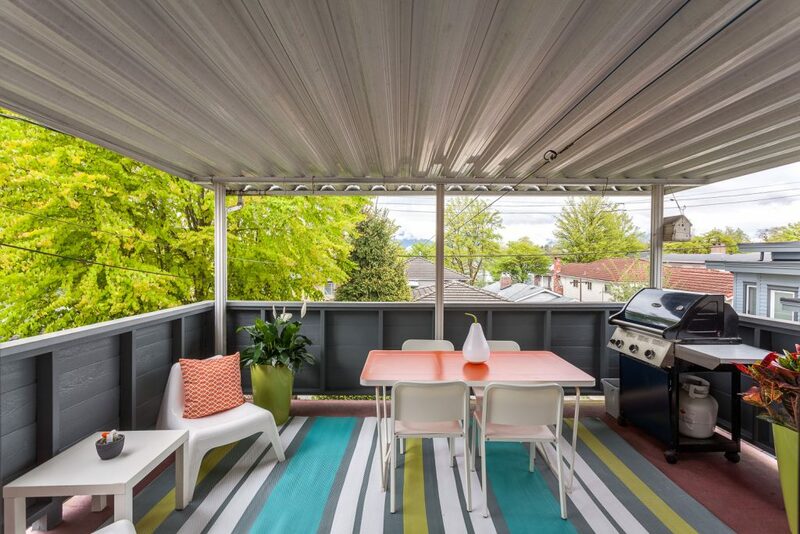 Cute kitchen with eating area and city view leads to a large covered deck with views of the mountains. Downstairs is a high 7’4 finished basement that is easily suitable as a 2BR or a large 1BR suite with space for the owners. These are only the second owners of the home that has been lovingly maintained over the years. 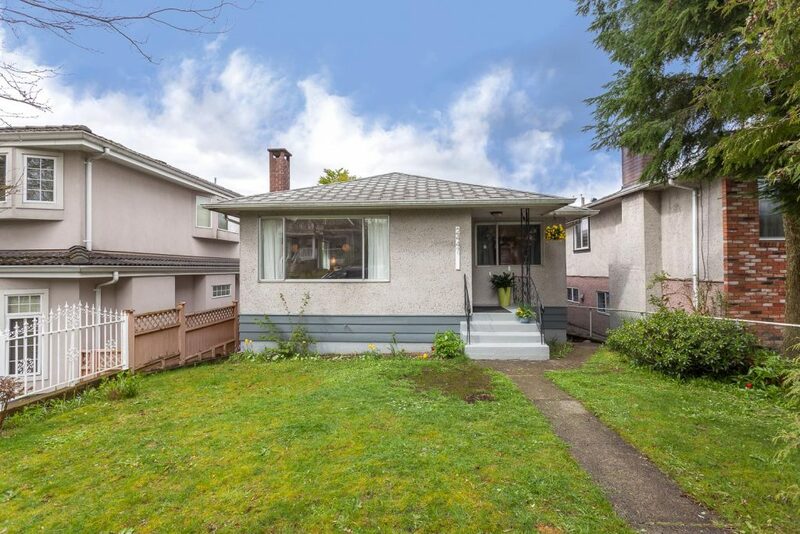 Walking distance to Skytrain, Trout Lake & the Community Centre, Commercial Drive and just a few houses down from popular Beaconsfield Elementary.